2019/20 Admissions Applications of Pre-Nursery/K1-K3 for the 2019/20 School Year are now open. 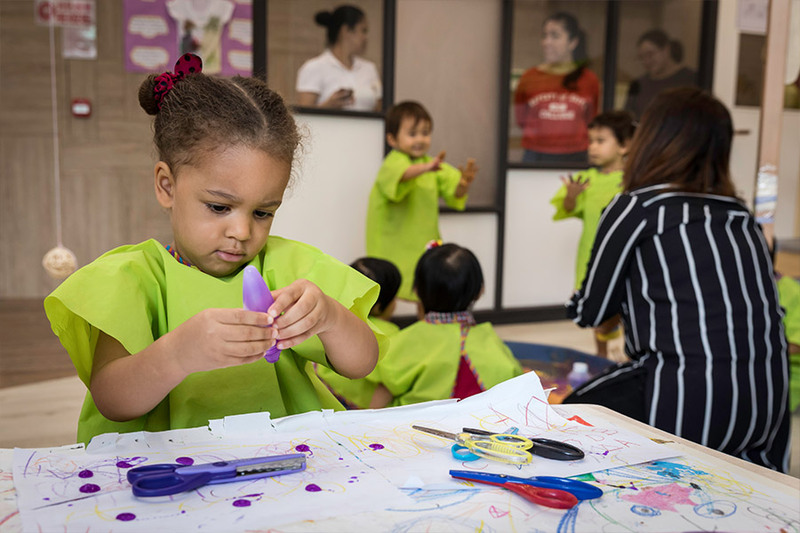 Sensory Playtime Program Play-based accompanied sessions for children to have exposure to various sensory experiences, music and movement and story time. Contact us to schedule a FREE trial class & register for a course! 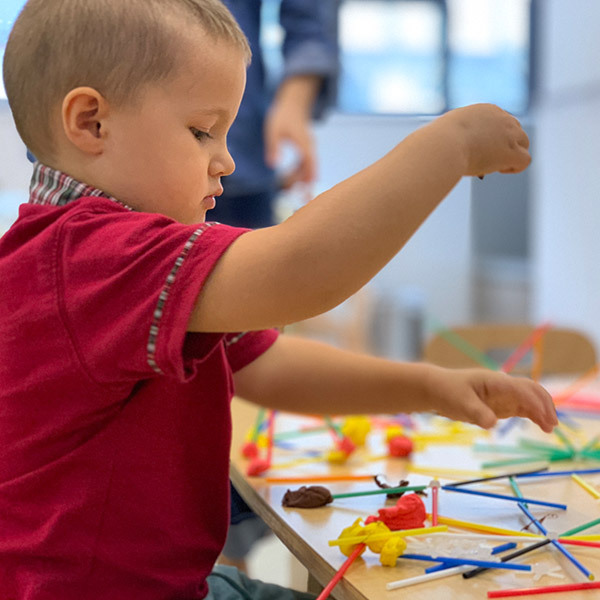 Little STEAMakers A great introduction to science, technology, engineering, art and mathematical concepts, in a fun and play-based approach. Contact us to register for a course! 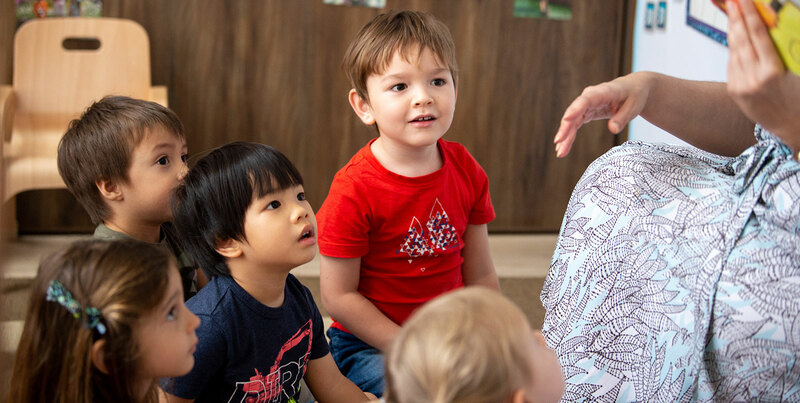 Fairchild Nursery & Kindergarten (Registration Number: 605026) in Sai Ying Pun is a EDB-licensed international kindergarten in Hong Kong where the development of the whole child in a play-focused environment is central to everything we do. 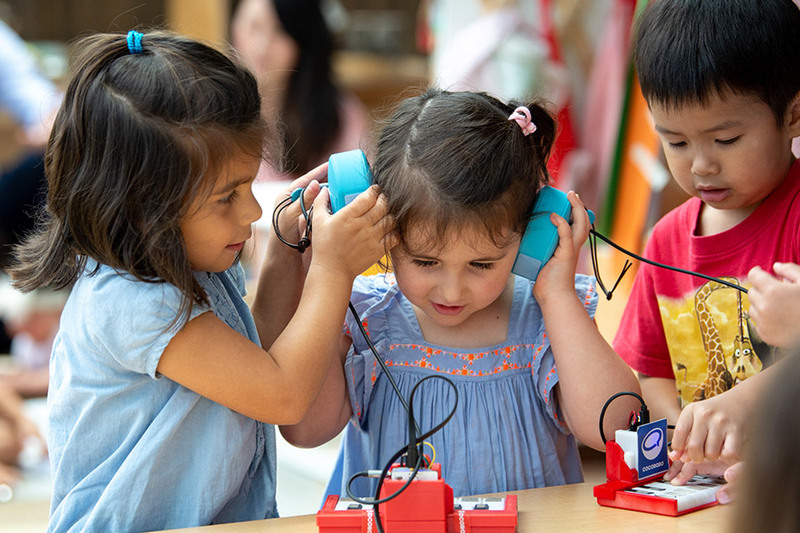 Our teaching and learning are based on the Early Learning Framework from Ontario, Canada, as well as meeting the expectations of the Hong Kong Kindergarten Education Curriculum Guide. Our educators base their methods on the Reggio Emilia approach to facilitating learning.